Our soft tissue responds to the demands we put on it. When you do something a lot, the body creates tissue patterns that assist doing what you do a lot. You are how you move. The ranges of motion where you keep moving, the tissue stays hydrated and gliding and moving well, while in the ranges of motion that you don’t do too often, the tissue glues up and restricts the motion even more. The connective tissue (facia) can either work against us (in the latter case) or for us (in the first case). The more advanced you get in special movements, the more the fascia adapts to the movements. This is bad news for us when we spend a lot of time doing less perfect things, such as sitting at the desk at the computer with slouched shoulders. Sitting in the chair or car for hours with hip-flexors in shortened position. Looking at our phones and tablets with head tilted forward… you get the picture. 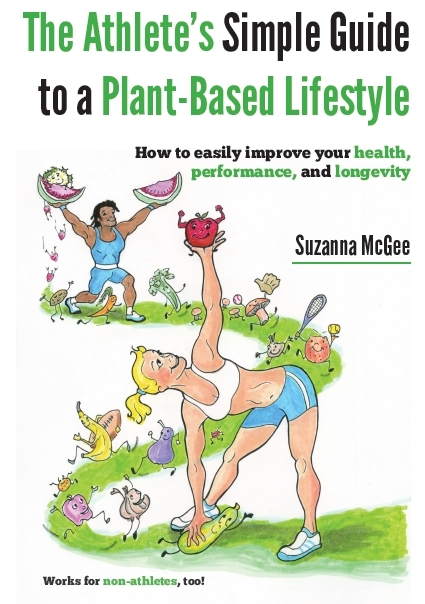 The problem is that we spend hours every day with these “bad” activities sabotaging our soft tissue, and then we go to the gym or tennis court for a couple of hours hoping that we get everything corrected, right, and growing. Think of your daily activites and how much time you spend in certain, not so good, positions. 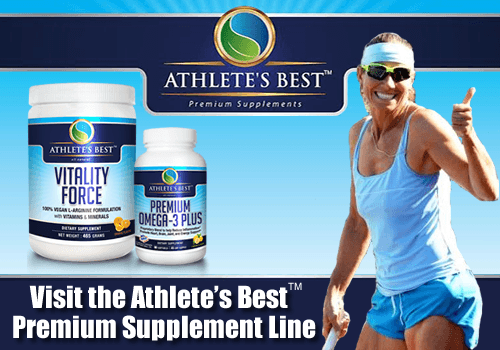 The faulty pattern that the body has developed during the long hours of your daily lifestyle remains in the gym or on the tennis court as well. You hit your forehands with slouched shoulders and the mechanics are less than perfect. You are encouraging the faulty movement and patterns even more. When you internally rotate your arms (when you are working with your computer or phones) for long hours, your chest muscles (especially the pectoralis minor) get shortened. This can cause a shoulder impingement and even worse, a possible rotator cuff problems in the future. 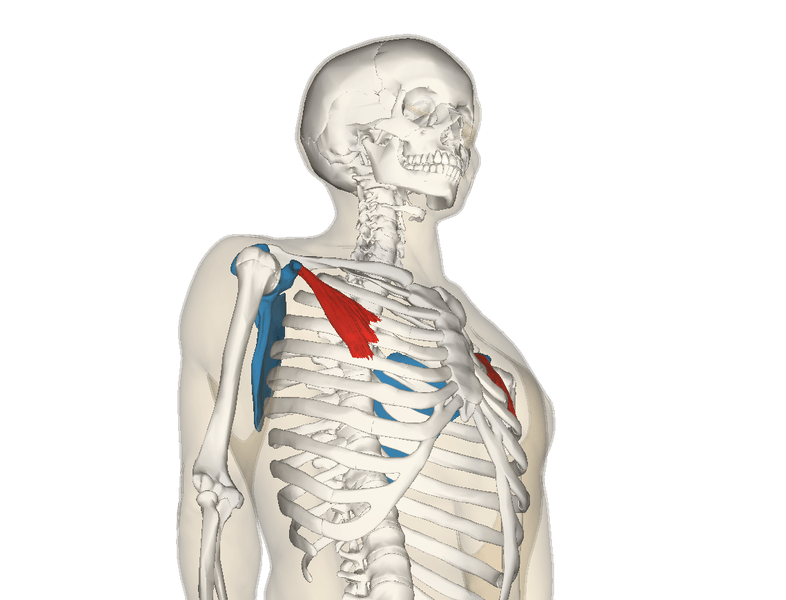 The shortened chest (pectoralis minor) will rotate your scapula (shoulder blade) forward and down, which gives you that “awesome” (NOOOOOOT) slumped shoulder look. The internal rotation of your upper arm (humerus) causes the humerus displacement toward front and it closes the subacromial space even more. Your biceps and supraspinatus tendons have very little space now and may be pinched each time you lift your arm. 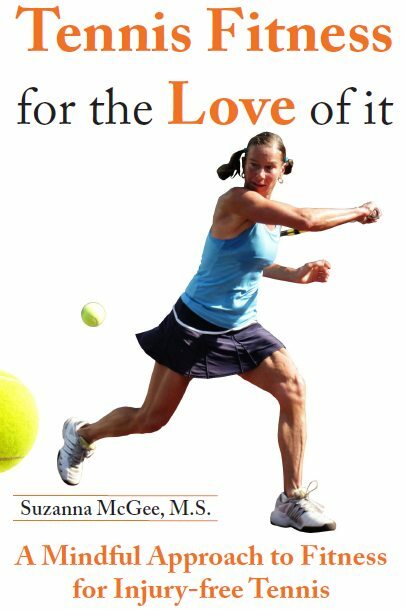 When you repeat serves, overheads and even plain forehands, you stress the tissue each time. Lifting your arms in the gym stress the shoulder each time you perform a lift. So if you don’t pay attention how you sit during the day and how you use your toys (tablets, phones, laptops), you will be paying the price sooner or later with more or less serious shoulder problems. If you cannot avoid sitting and working all day, you should proactively take good care of your shoulders and create better range of motion by stretching and myofascial release. 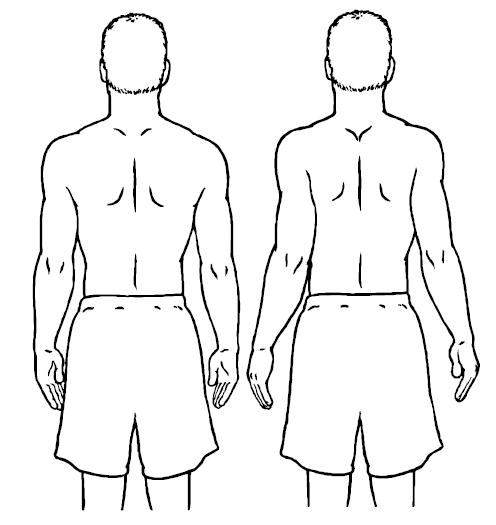 1) When you sit, remind yourself to squeeze the shoulder blades together and rotate your shoulders back. Do 10–20 squeezes every 20 minutes. It will make you feel good. 2) Elbow touches that you can do seated or standing. Do about 50 touches and make sure you don’t cheat the movement. Feel each touch and each open as much as you can. 3) Arm circles, 20 in each direction. But pay special attention to the circles backward when you have your arms externally rotated (palms up). This is a direct opposite to your daily sitting activities with your arms detrimentally internally rotated at your computer. 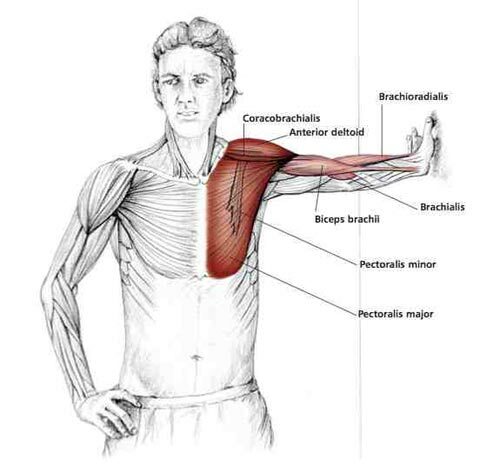 4) Chest stretch with your arm externally rotated (palm up). Stand by the wall, extend your arm behind you shoulder-high or slightly above, and rotate your chest away from your hand. Feel the stretch in your chest and hold it for 1 minute. 5) Chest myofascial release. You will be surprised how painful this thing is. The more dysfunctional your chest and shoulders are, the more uncomfortable this exercise will be. Stay with it and do it for a couple of minutes as often as you can, until you start liking it. These exercises should be on your daily “to do” list, especially if you sit a lot during the hours when you don’t exercise. Start taking care of your shoulders now, even if you don’t feel like you have problems (yet). When the problems come, it is much harder to correct them.